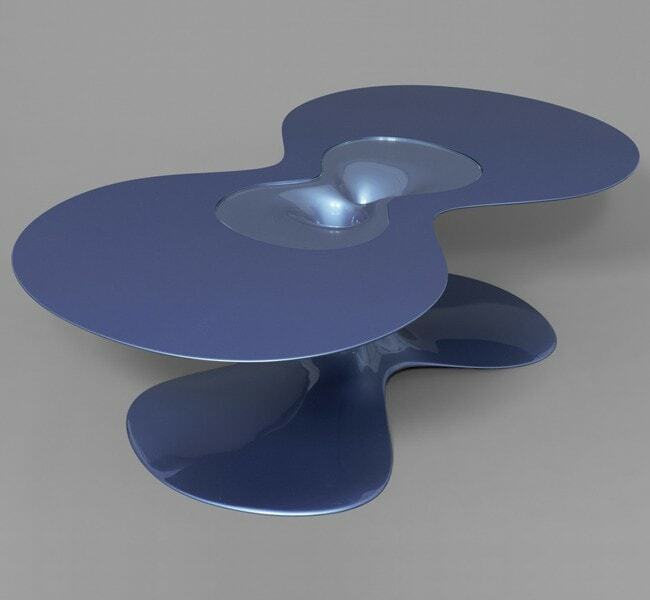 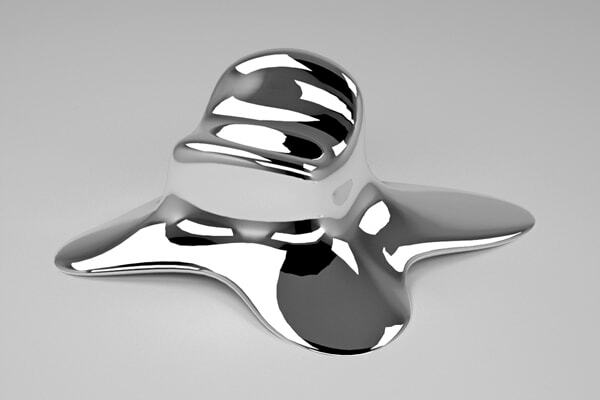 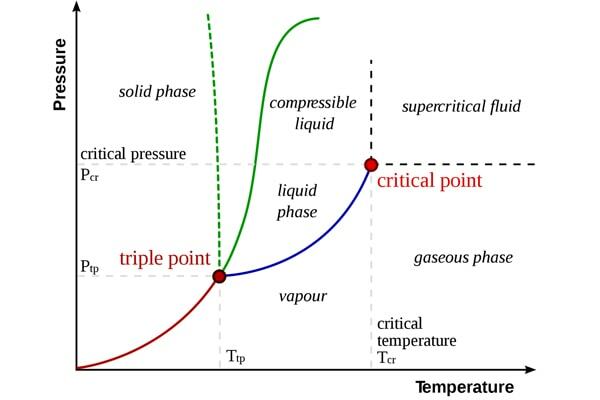 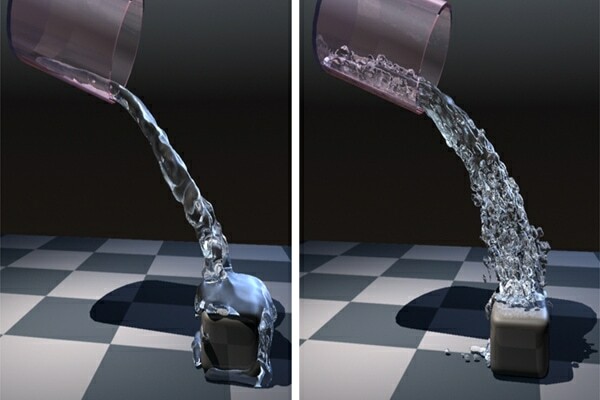 To create a realistic illusion, Aduatz studied the solidification of fluids as well as the melting of solids with modern 3D animation software. 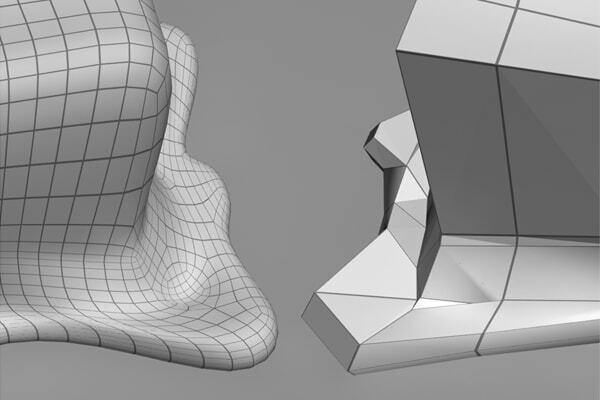 With this background, he designed the surface of the object down to the smallest detail – like an architect plans a huge skyscraper. 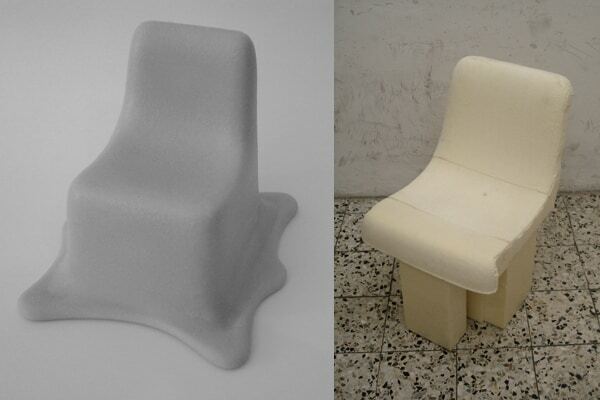 Through form studies with CNC milled polystyrene models and rapid prototyping he ensured a perfect geometry. 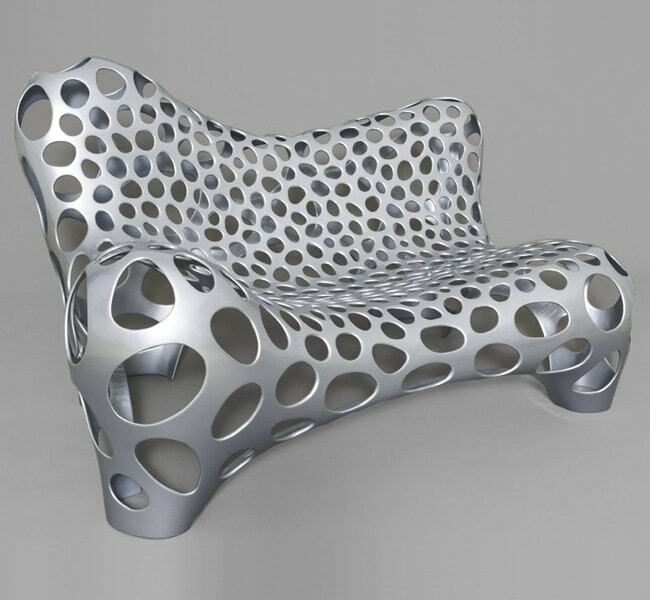 The final object is made out of a fiberglass reinforced polymer, a light and strong composite material that is very durable. 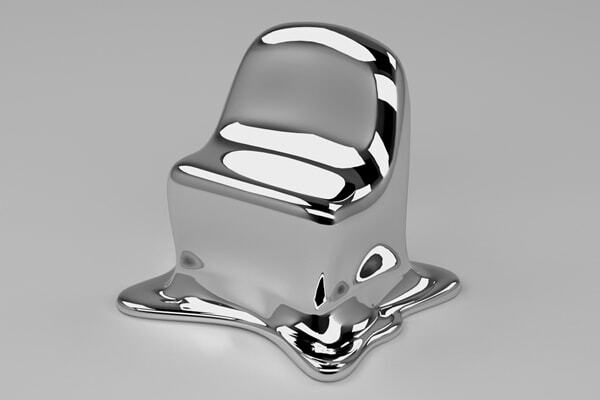 The surface is coated with a special mirror coating for a metallic appearance. 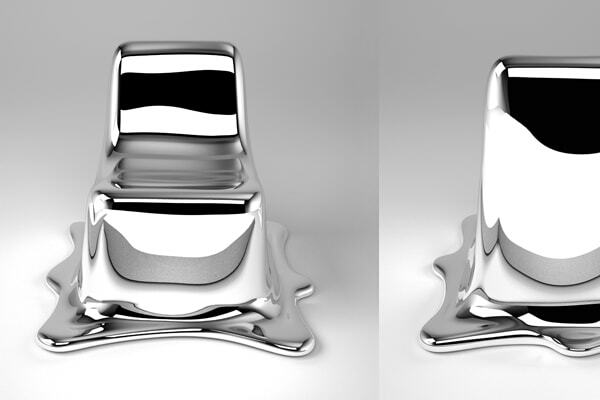 A special clear lacquer is used to protect the mirror coating from aging and makes the surface of the Melting Chair scratch resistant.